Report: Texas Loses Bid For Tesla "Gigafactory"
After a monthslong competition, Texas has lost out on Tesla Motors' $5 billion lithium-ion battery plant, according to a news report. Citing unidentified sources inside the Nevada governor’s office, CNBC reported Wednesday afternoon that the upscale electric carmaker had chosen the Silver State for its “gigafactory,” expected to be built by 2017. Tesla would not confirm that it had chosen Nevada, but said it would hold a news conference Thursday afternoon in Carson City. “We continue to work with the state of Nevada, and we look forward to joining the Governor and legislative leaders tomorrow in Carson City,” Alexis Georgeson, a Tesla spokeswoman, told the Tribune. In late February, the company announced that Texas was one of four states — along with Arizona, Nevada and New Mexico — in the running to house the wind- and solar-powered plant, which Tesla says would span as many as 1,000 acres and employ about 6,500 people. Elon Musk, the company’s CEO, has suggested that the winning state would shoulder about 10 percent of the project’s cost­ – amounting to a $500 million investment. Despite the state’s advantages, the company had indicated that Texas’ long-standing state laws protecting auto dealerships – a challenge to Tesla’s business model – did not help the state’s case. 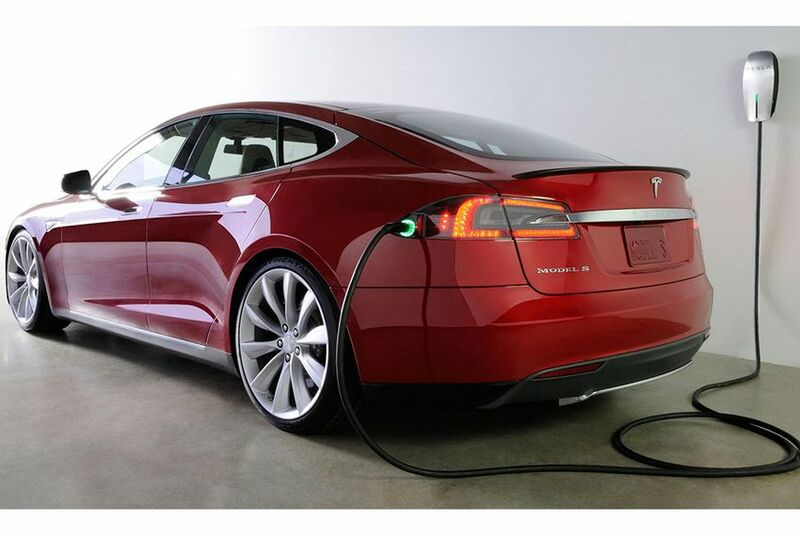 Texas laws prevent car manufacturers from selling directly to Texas consumers, as Tesla does. Texas requires manufacturers to sell their cars through tightly regulated franchised dealers. A few other states restrict Tesla sales through franchise laws, but Nevada is not one of them. An unidentified source in the Nevada governor’s office told CNBC that the project was “a go,” but that the state was still negotiating contract specifics. Lucy Nashed, a spokeswoman for Gov. Rick Perry, referred requests for comment to Tesla. Even without the Tesla plant, Musk still has a footprint in Texas. Last month his company SpaceX announced it would build a commercial launch complex on Boca Chica beach near Brownsville. The state has offered $15.3 million for the project.